Our birdworms are a treat for your birds! 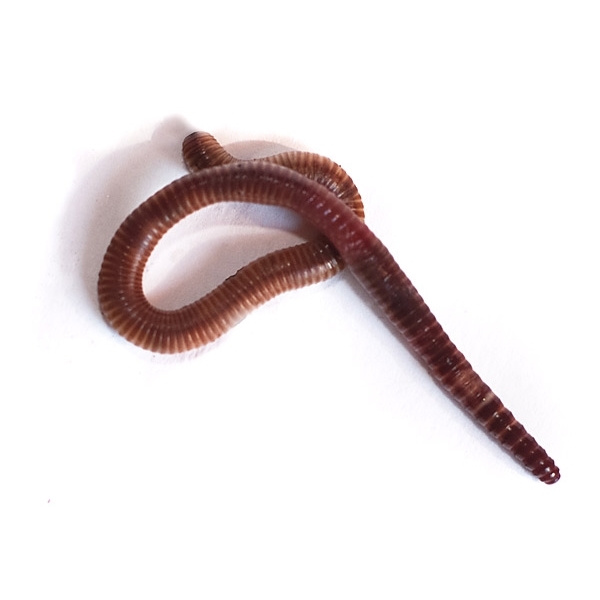 We feed these worms with a special mixture of different feeds. Because of the striking red color your bird will notice these worms quickly. Our bird worms are a source of minerals and proteins for your birds. Large; 1.2 grams > per worm. All our packages are sent with living environment and feed. The worms can be conserved in the trays and sacks for up to about one month if kept refrigerated.